Carmelo Anthony responds to Joe Johnson’s comments about the Nets being the best basketball team in NY. Joe Johnson said Friday the Brooklyn Nets are the best NBA team in New York City. 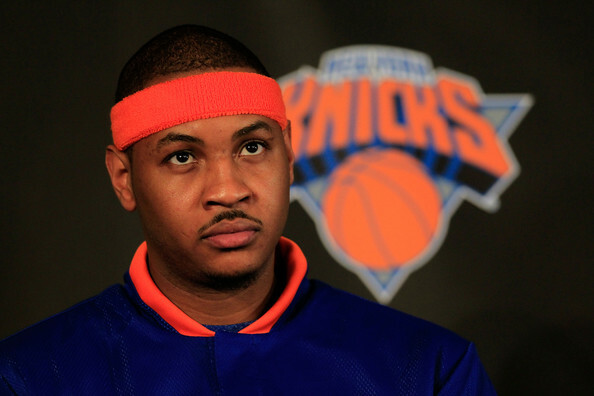 New York Knicks small forward Carmelo Anthony‘s response?